Summer is upon us! If you are like me that means 100 degree temperatures, sunscreen and the beach. 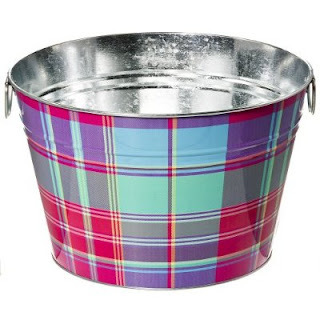 It also means picnics, fun summer gear having a prominent place on store shelves and spending more time outdoors. 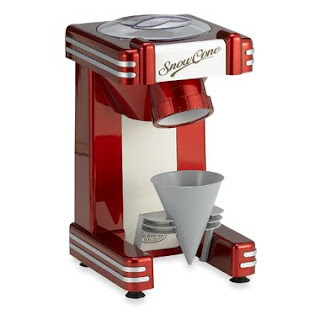 I have the perfect finds for you summer enjoyment! If your style is a little more retro Bed, Bath and Beyond has some great choices for you! 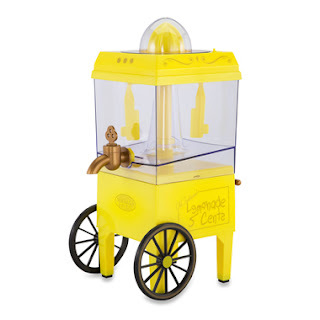 The snow cone maker and lemonade stand below are just a couple of the great selections they have to help you have a nostalgic summer! So you arrive to the park a little late, picnic basket in hand and realize that there are no tables left on a busy weekend afternoon. 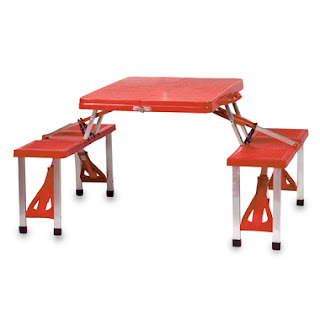 Well, if you had this folding picnic table with seats from Bed, Bath and Beyond you would never have to worry about that again! In the summer I love to plant flowers. My gardening usually only lasts until I see a frog or a lizard and then run screaming into my house, but those few moments outside before the critters come out are very enjoyable. 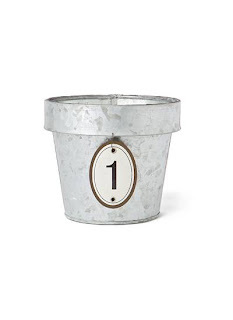 These little Magic Number Pots from Anthropologie are adorable! I think I need these in my street address numbers for my porch. How lucky would a little bird be after a long trip back north for the summer, to happen upon this lovely home? Very lucky if you ask me. 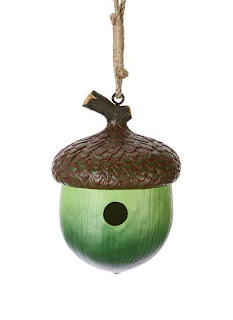 This acorn birdhouse, again from the people at Anthropologie, is much better than your average birdhouse! 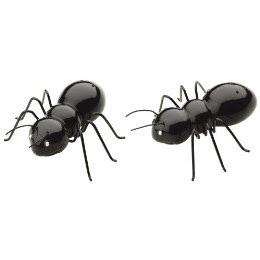 Love the ants and the picnic table! How cute is that!